Owning a dog can be tough for both new and experienced people. Here are some creative lifehacks to help you out . . .
1. A carabiner makes it quick and easy to secure your dog with its leash when you're in public. Natural Dog Company uses organic, vegan, natural ingredients to help dog paws, snouts, and skin. From dog's licking their paws too much to dog dry noses, Natural Dog Company is a product that can help it all. 3. You can also convert your dog into a mobile bottle opener. 4. Look for the extra money to start piling up from dog ownership. Studies have showed dogs have more of a monetary benefit than cats. 5. If your dog eats too fast, put a ball in their food. 6. Dampen a rubber glove and run it over your furniture to get long dog hair removed. 7. A plastic pitcher makes for the perfect dog food dispenser. 8. Put another collar around your retractable leash so that when needed, you can slip your arm through to use both hands. (For instance, when checking the mail). 9. When your dog gets loose, don't chase it; lie down and pretend you're hurt. If you chase your dog, its instinct is to run. If you lie down on the ground and act hurt (yelping, etc. ), its instinct is to come check on you and make sure you're alright. 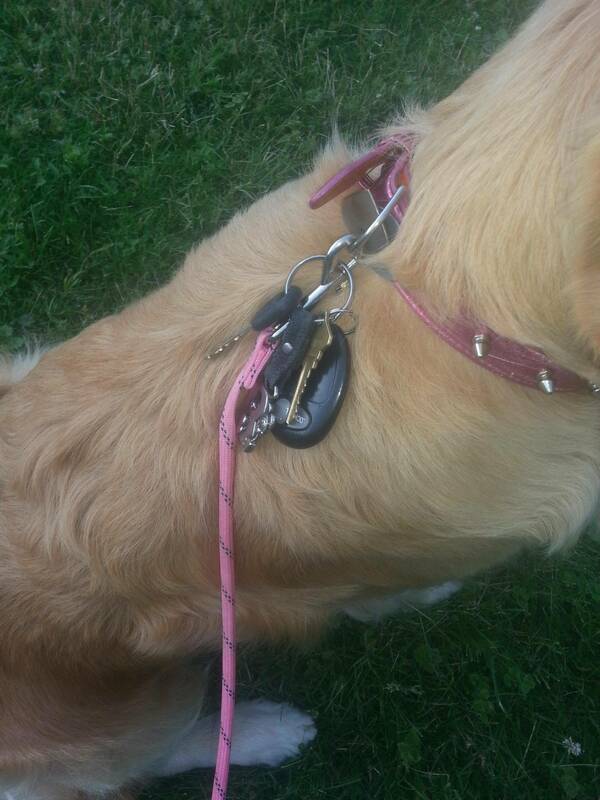 Feels like a dirty trick at the time, but it's worth saving your dog from getting hit. 12. 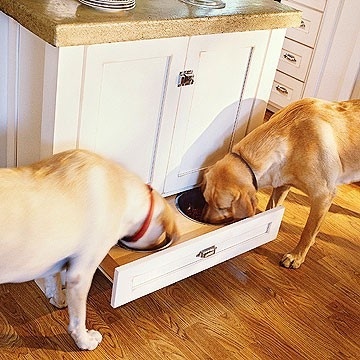 Stop your dogs from making a mess (or stepping in) their dog bowls. 13. Old jeans make great dog toys. 14. You can easily remove pet hair from your carpet with a squeegee. 15. Know your dog's language. 16. Extra kitchen drawer? Use it for your dry dog food. 17. Make your own pill pocket for medicine. 18. Make an ice lick on hot days for your little buddy. 19. Make your dog shampoo last longer. 20. Use baking soda to get pet urine out of your carpet. 21. 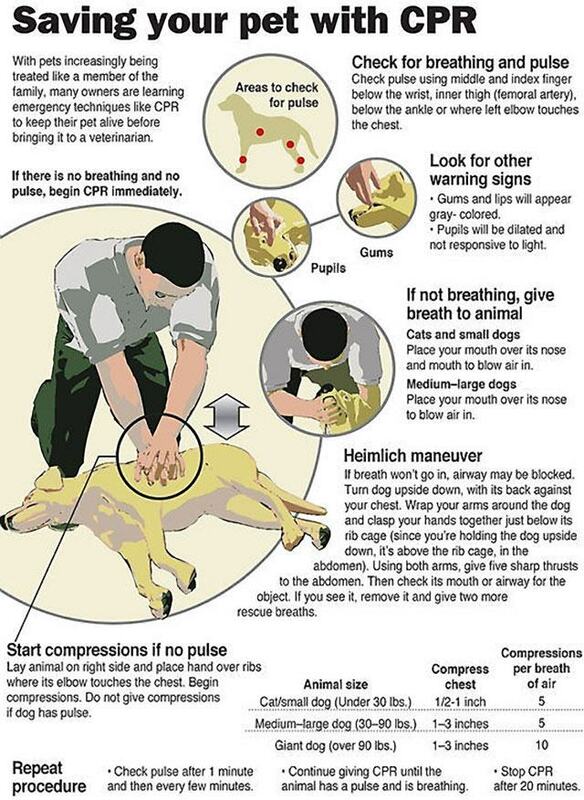 Memorize and know what can harm your dog and what shouldn't be left in the open. 22. If your dog hates when you try to brush its teeth, squeeze some enzymatic dog toothpaste onto a Nylabone or rope toy. 23. Instead of spending money on Kong stuffing, use cheese or small amounts of peanut butter. Your dog loves the flavor and it will take more work to get it out. 24. Want your dog’s breath to smell better? Sprinkle some parsley on their food. 25. If your dog isn’t feeling well, add some low-sodium chicken broth to the drinking water.